Another incredibly awesome news from Samsung! Today, Samsung Electronics has announced to present the New Smart TV in 2019 which will bring keyboard and mouse as the input devices. 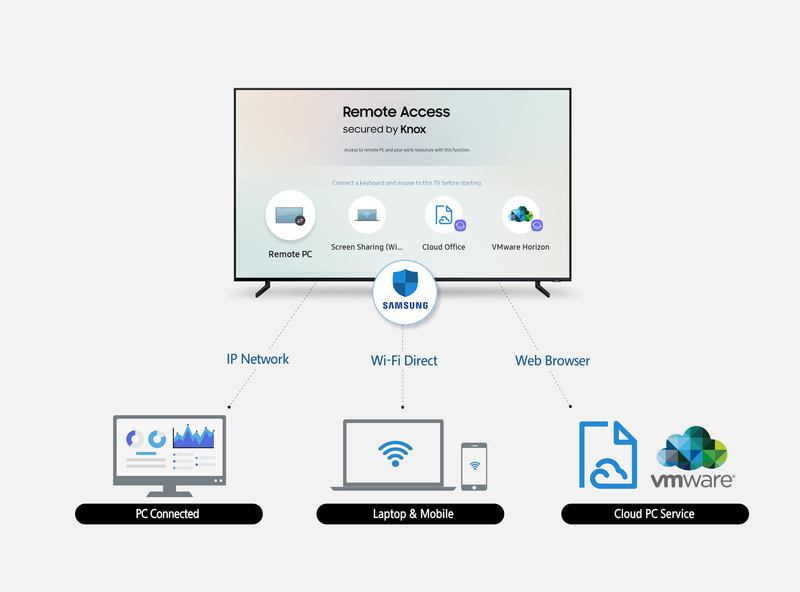 Yes, this new feature for the upcoming Samsung Smart TV named with ‘Remote Access’, expected to provide enhanced wireless connectivity with PCs, tablets, and smartphones. 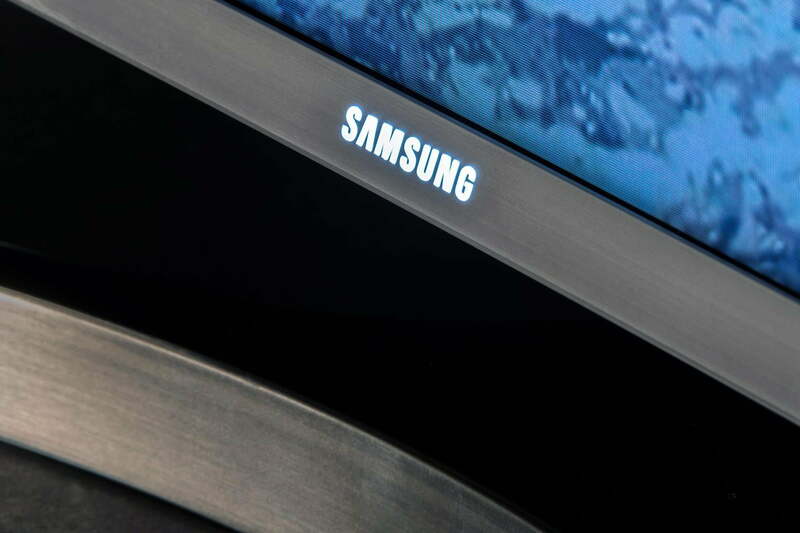 In simple words, you will be able to control and sync the programs and apps through Samsung Smart TV. If you open a web browser through Samsung Smart TV, you will be able to stream content from the sites which may not have apps. Or you can just browse the web the same way as you do on any other device to play games, read the news, or use social media services. “Samsung is committed to creating an intuitive and convenient user experience for consumers. With Remote Access, consumers will be able to easily access various programs, apps and cloud services installed on multiple connected devices directly through their TV screen. 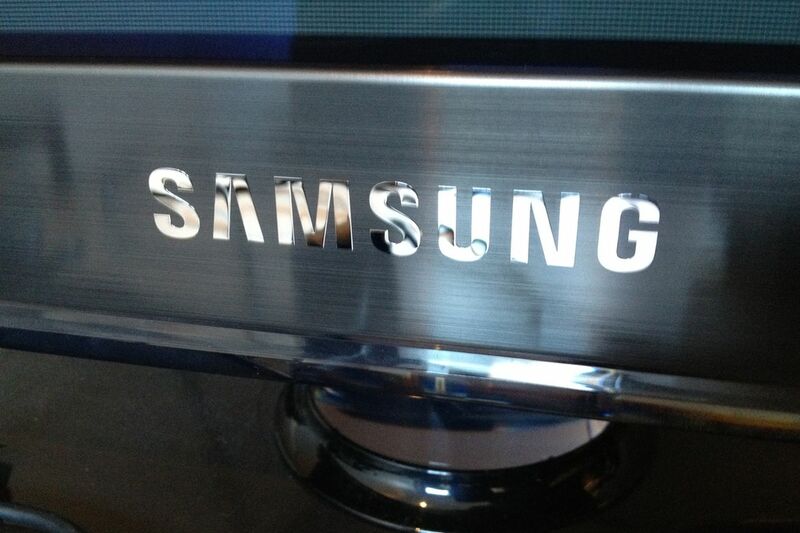 What do you think about this upcoming breakthrough from Samsung TV? For me, I can’t wait to see this awesome Smart TV to be launched worldwide.